What’s next? Whatever you want in life. As our years pass by, focus shifts to what we’d like to do. Focus on family is a priority for most of us, but a healthy focus on ourselves shouldn’t be ignored. What have you wanted to do in life that you’ve never done? Have you ever had a secret desire or wish that you’ve never put on your bucket list? 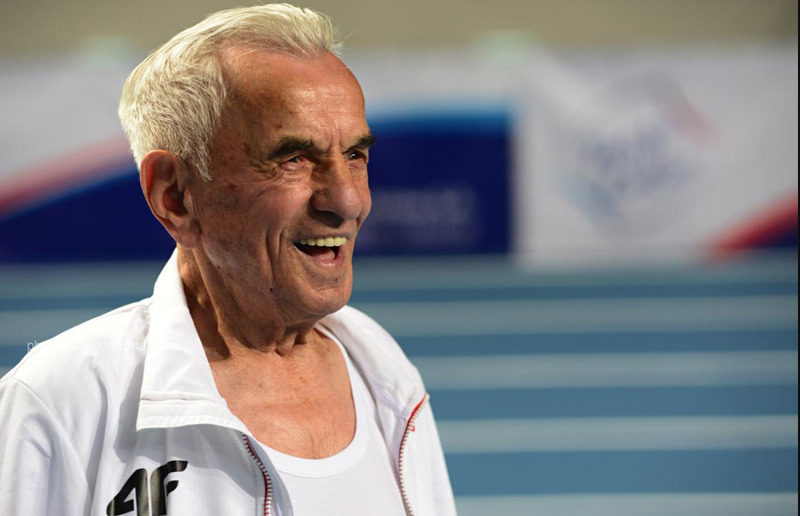 You’re not too old to achieve incredible things or to fulfill your heart’s desires. The following stories have been a remarkable inspiration to me and I’d like to share them with you. Mother of two, Jo Pavey, surprised the world by winning her first gold at the 10,000m European title race at 40 years old. Click here for full news story. 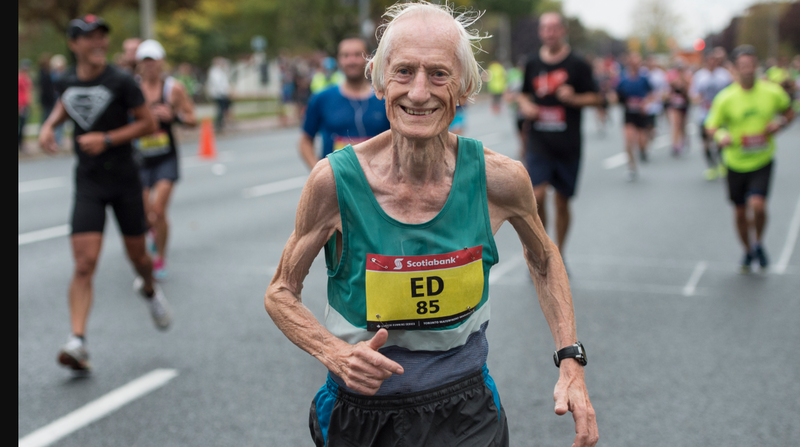 In 2016, Ed Whitlock, smashed a world marathon record at the age of 85. Click here for full news story. 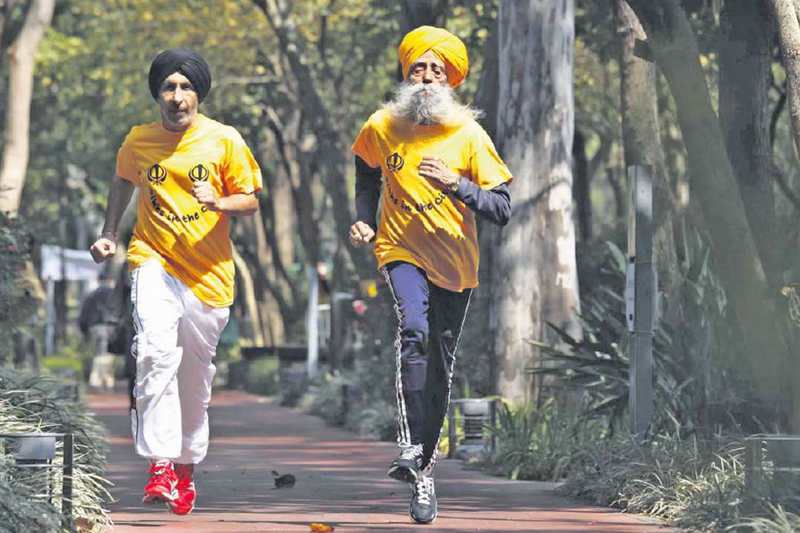 Fauja Singh completed 10km race in an incredible 92-minutes at the age of 101. Click here for the full news story. All of these people have accomplished things that so many of us would never have thought possible. We’re all capable of achieving so much in life when we challenge ourselves to grow past our limits. Passion comes from seeing and following the options that excite you. When you recognize your limits and try to see how much further you can go. You might get further than you ever thought possible. This site is a place to discover amazing things in the world. We’re looking forward to sharing on the adventure with you. What have you achieved in life that you never thought you could do? Contact us HERE and share your inspiration. Copyright © 2019 Bucket Listings. All rights reserved.